shall i give rose ? 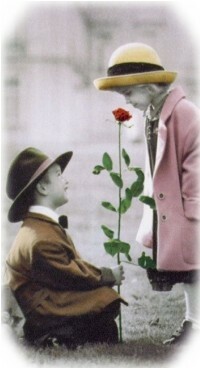 will u talk if i give rose ? I can be without seeing u, But i can't be without talking to u, ur voice is oxygen for me to breathe. i am seeing ur job status in ISPF spool than my job status... ???? Nee antha white dress la evalo alaha iruppa theriyuma.. ? when will i see u in that dress?? U know.... Daily i buy only lotus flower to god saraswathi.... my mind don't allow me to buy other flowers... Today is saraswathi pooja, so i bought "mullai malar" and two lotus flowers. if my eyes attracted towards beautiful roses, immediately my mind warn me..bcoz u r in my mind and u don't allow me to see rose. One day a lotus flower was lost, i think lord krishna has taken that.... Hey krishna give me my lotus. 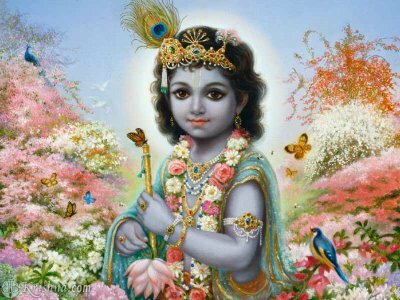 krishna nee vilayandathu pothum.. I am always thinking abt her ! First i saw her near the beach with her brother.. she is busy in flying kite. i was very happy to see her... After that i ask my parents to sit in a place and just walk around the place with my sister(searching her(me alone) + events). The program was going to start, so i return back to my place.. i just looked at right, there lotus sits with her brother... i become very happy. I went to have water, from there i looked at her... unfortuntely our eyes met each other. எனது விழிகள், நிலவின் குழுமையை பெற்றது. to mom. lotus know this "who is tsunami ?" bcoz we only assign that name to that girl. select * from flowers where flower-name ="lotus" and color = "dark red"
whenever she smiles it looks like "flower blossoms". Lots of things to write .... but words r not coming to write. Seeing her after 16 days in FYI meeting..
and took my seat on the other side.. After the meeting gets over...i just followed her. she went to ATM, i just stood near book shop, hide myself and looking at her..
Innum ethanai nal kaathirupen intha pournami nilavai kaana.? whenever i cross madhya kailas signal, my eyes are looking towards the bus stop, bcoz my lotus comes to that stop for the cab. Nowadays she is not coming to that stop, She came there only for a week. I know she don't come to that stop, But my eyes are searching for her in that stop. Here in my office, one girl looks like her... but she is not my lotus. I like to talk than to see her. if i think abt her, kavidhai elutha thonuthu... Aana ennoda kavithai alaha irukathu. Enakkum avala pola pada aasai, but it's a god's gift only for u. unaku ethulam pidikumo athellam enakum pidikum. Now, She might think that i forgot her... But she don't know that i am writing blog for her. khadhal, it's not easy to express the feelings, so i writing everthing in this bog. Love Increases if i am not seeing her.. This only we say "Thoorathu pachai Alaghu"
On saturday i went to Guindy park, there i saw a peacock. 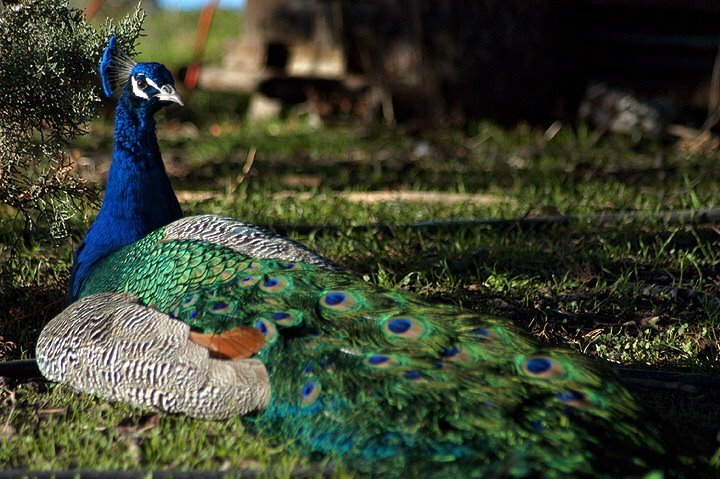 I was amazed by seeing the dance of peacock. 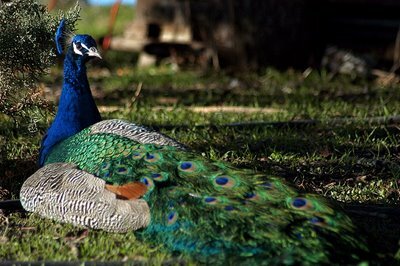 I told peacock to take care of her, since daily she is going home late from office. Hey Krishna Take care my lotus. You can't blame it on anyone else, and no one else can do a thing for you. You've just got to decide to be happy, whether or not your logical mind thinks it is rational to be happy and whether or not your moral sense thinks you deserve to be happy. You absolutely will not be happy for any length of time until you decide to, and if you decide to, you can be happy in the face of the most miserable circumstances. En manasatchi: ava work panna unaku enn...un velaya paru. Me: neeyum enna avala madhiri thittura..
Enaku kovam varudhu antha PL mela ... he is coming late & leaving early. Me: don't escape telll me why i am thinking like this ????. says that "I am happy when i hear ur voice", then i say her that "romba pasam vaikathinga"
Happy - which shop i will get ?? I promise her.... that i don't feel sad... But i am feeling so. Small happiness is that she will be happy always.......bcoz i don't talk to her. hmmmm...she also don't likes to see me, that's why god separated us. God is doing favor for her... Thanks. My heart never be happy unless she talk as usual, But sure i dont talk her until she talks. I don't know when i will be happy ? ?